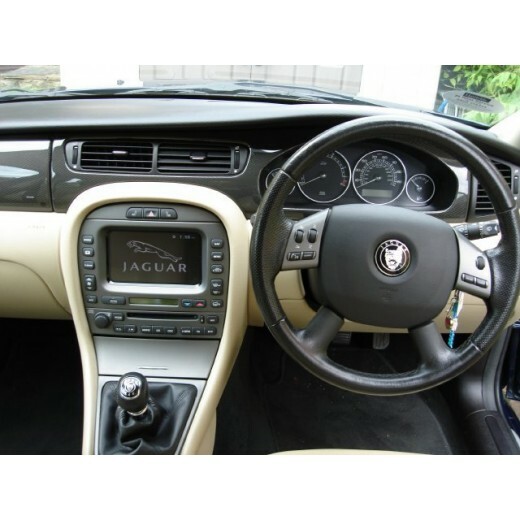 Jaguar Navigation sat nav disc Europe 2012 X Type, S Type, XJ for the Jaguar DENSO systems with touch screen. Arrived the following day and installed easily. It defaulted to Germany, but it was a simple matter to select UK once I realised what was happening. Good service and well recommended. Great product, inserted DVD kept engine running Nav program loaded with update 1st time. Changed preferences and all working ok. Hopefully another update soon! A great service and communication. Disc arrived very promptly and worked quickly after putting into the car. Was very easy to install following the Instructions sent. Thank you. Highly recommend. Jaguar Navigation sat nav disc Europe 2012 X Type, S Type, XJ for the Jaguar DENSO systems with..
Subaru 2019-2020 CORE 2 Navigation sat nav DVD update map disc V10.0 NEW!!! The la..
AUDI Navigation RNS-E Europe 2016 SAT NAV UPDATE MAP DISC SPEEDSAM EDITION plus 7..
Aston MARTIN navigation update Europe maps 2016 DVD DISC Compatible wit..